Today on Life in 22 Minutes, Scott and Becky Mackintosh welcome Robert Williamson. At age 16, Robert was placed in an addiction recovery rehab and after being sober 3 and-a-half years he fell back into the black hole. 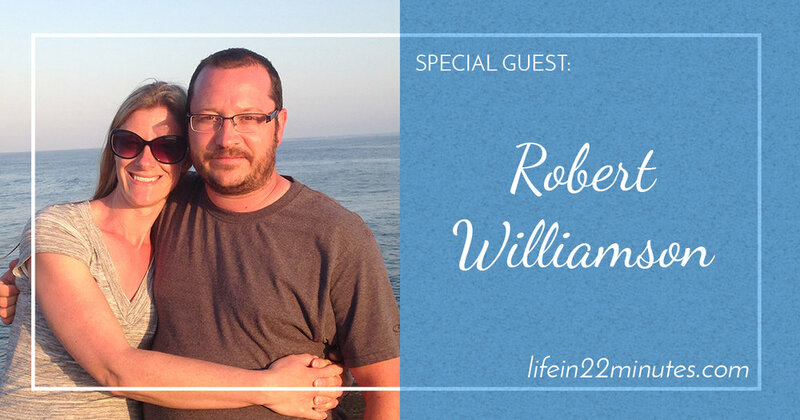 Listen in as Robert shares the instrumental pieces that turned his life around and has kept him sober for 22 years.